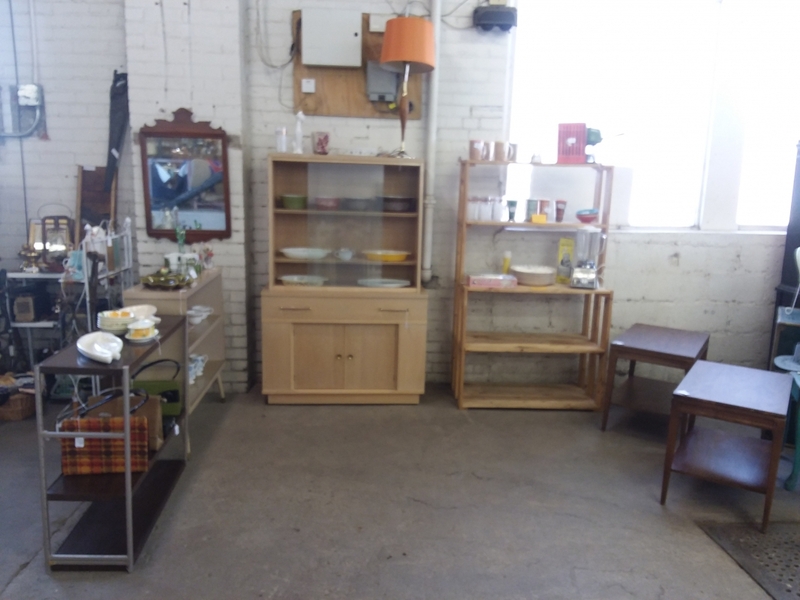 We have a number of great vendors offering a variety of items including chalk painted furnishings, traditional antiques, vintage items, upcycled and refurbished furniture, hand made home decor, records and refurbished record players. 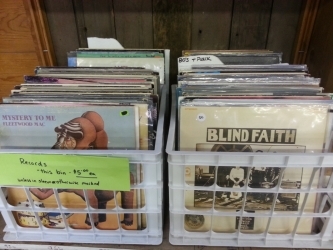 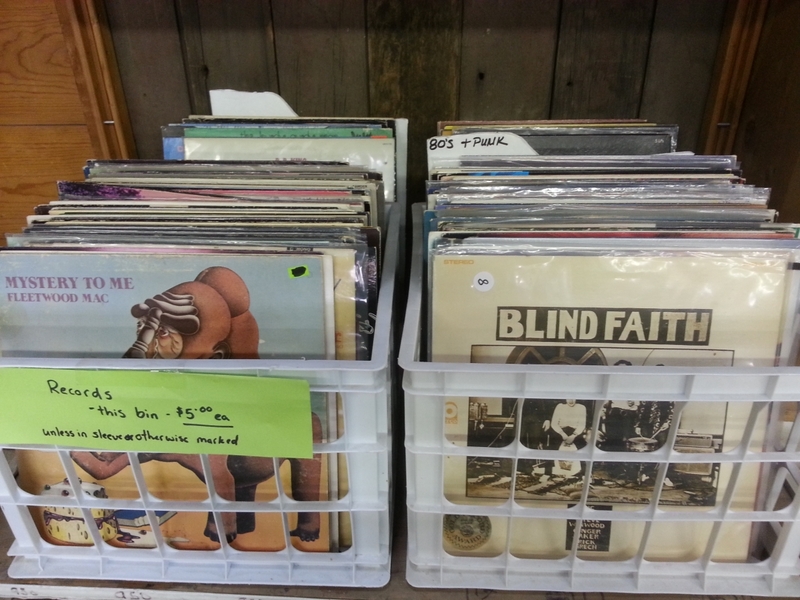 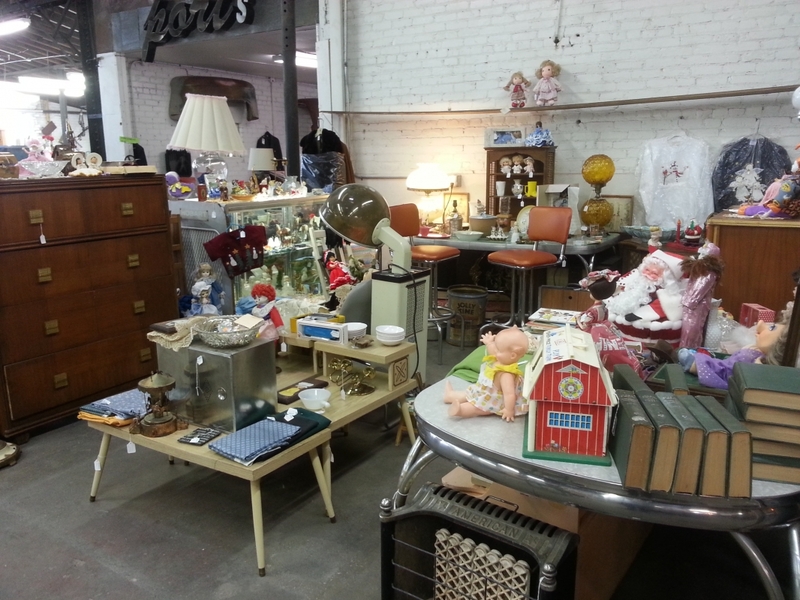 #576- amazing vintage finds at great prices! 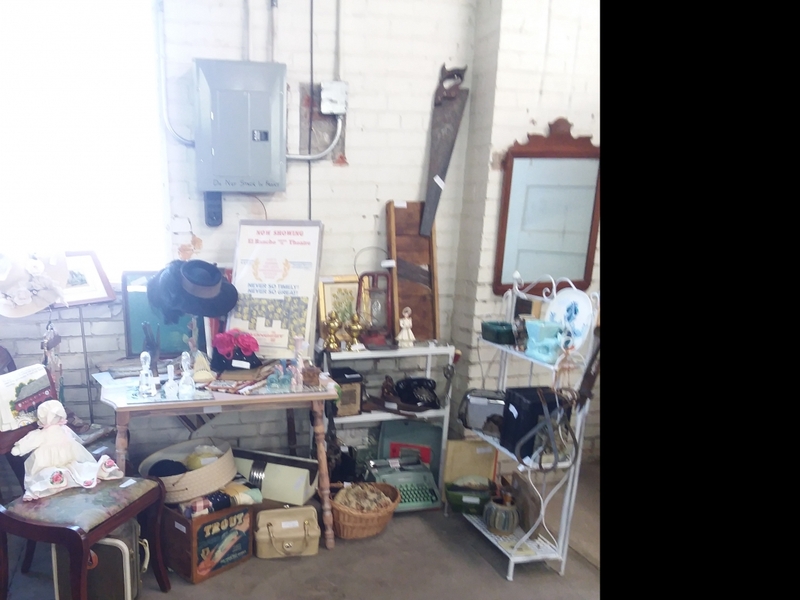 From vintage dishware and pottery to fun decor items and furniture, a little bit of everything. Whimsy- home decor galore. 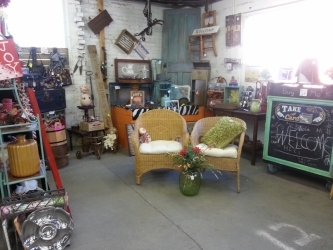 Small furniture items, fun decor and hand made accents. 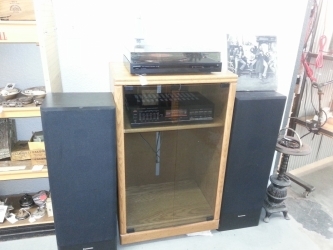 MT5- refurbished turntable setups and amazing, quality and hard to find records. 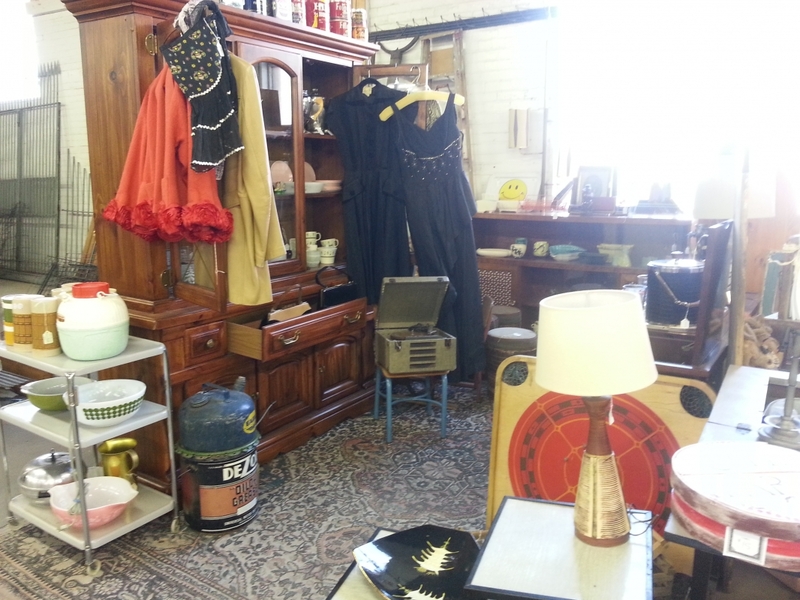 BAU- a great mix of traditional antiques, vintage items and clothing and industrial decor . NMA- lovely mid century furnishings, vintage pyrex, dishes and kitchen ware. Also vintage purses and linens.